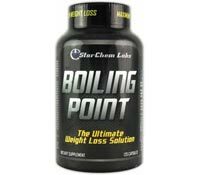 StarChem Labs is the drug manufacturer for Boiling Point, which is a non-prescription supplement that is marketed as a product that will help with weight loss. In fact, if you believe those marketing materials, then you’d think that it was indeed the most powerful supplement for that purpose that is currently available – as that is actually the claim. Boiling Point, apparently achieves this goal through several different forms of attack on fat to cause it to melt away. These include preventing new fat from being stored in the body, breaking down fat that has already accumulated in the body, stimulating a faster rate of calorie burning, and a suppression of the appetite. Boiling Point by StarChem Labs functions under the premise that while it can achieve many things, this can all be done by keeping things simple instead of adding a swath of various ingredients that don’t actually contribute anything. Their ingredients include: Green Tea Extract, Raspberry Ketone, Tyramine, Caffeine Anhydrous, Synephrine HCl, Black Pepper Extract, Yohimbine HCl, Gelatin, silicon dioxide and Magnesium stearate. Among them, the main three are Synephrine, Yohimbine, and Caffeine, which are all stimulants to help to boost energy levels. It should be noted that these can all be very powerful stimulants (depending on their dosages) and that they can cause significant adverse reactions in many people who may or may not have certain medical conditions or who are sensitive to the effect of stimulants. Beyond stimulants, the raspberry extract, green tea extract, and tyramine are supposed to stimulate a thermogenesis process that will help to boost the ability of the body to metabolize food. Though some of these ingredients – green tea extract specifically – have been known to be able to do that successfully in some studies, but the right minimum amount is required to achieve these results, and Boiling Point has not listed quantities among their ingredients so this cannot be verified. Black Pepper extract has also been added to allow the body to better absorb the antioxidants, vitamins and minerals, and amino acids. 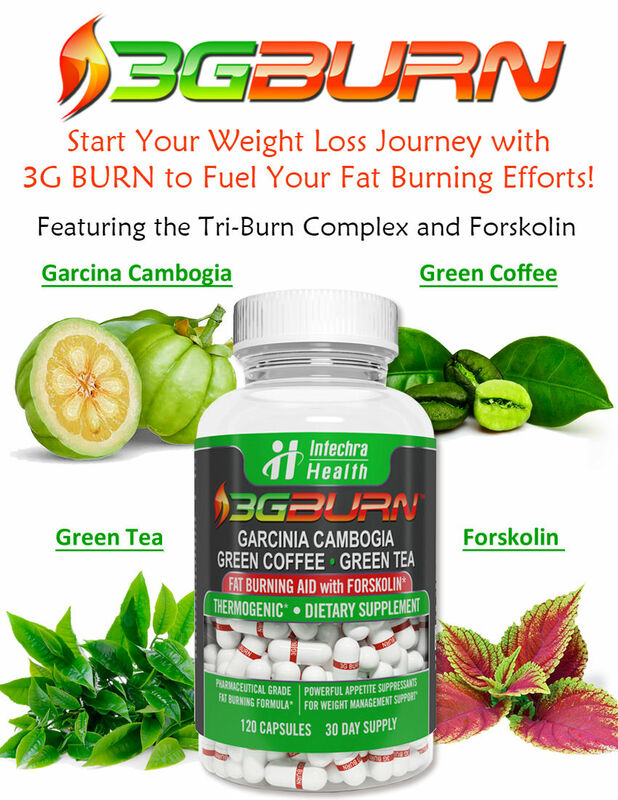 Though this doesn’t have anything to do with weight gain that has been outlined either by studies or by the claims of Boiling Points marketing materials, at least they are helping to boost healthy nutrition whether or not the drug actually works. It should be noted that Boiling Point is marketed primarily for body builders as a stimulant to help to better tackle exercises without getting tired or running out of steam. Weight loss is not one of the primary points in their advertising, except that it helps to get rid of extra fat so that muscles are better defined. Suggested Use: Take 1-2 capsules of Boiling Point with 8 oz. of water before breakfast or your morning workout, and another 1-2 capsules 6-8 hours later. Do not exceed 4 capsules in any 24-hour period. Do not take within 6 hours of bedtime. 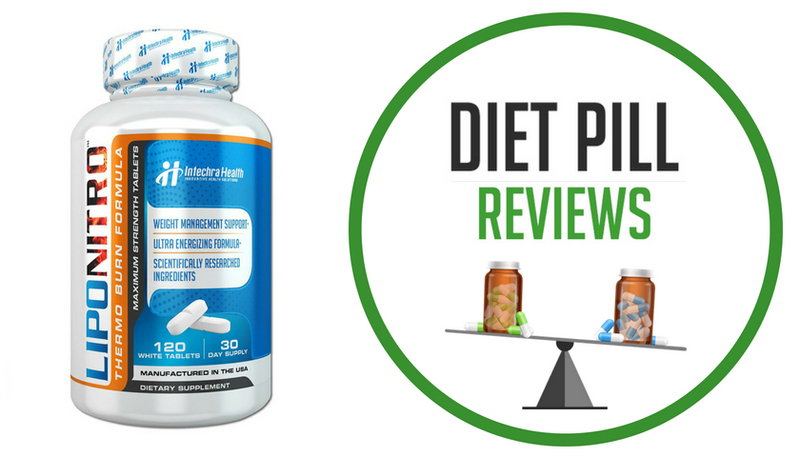 If you haven’t used this supplement previously, begin taking 1 capsule twice a day for 5 days to assess your individual tolerance. For best results use Boiling Point pills for at least 30-days in addition to a healthy, calorie-reduced diet and regular exercise program. Caution: This product contains ingredients that may be banned by certain athletic organizations. Professional and amateur athletes subject to performance-enhancing substance testing should consult with their coach and/or sanctioning body before using this product. Keep out of the reach of children. Not intended for persons under the age of 18, women who are pregnant or nursing, or the elderly. Do not use this product if you are taking any prescription or over-the-counter medications. Do not use this product if you are at risk for or are being treated for heart disease, kidney disease, thyroid disease, cardiac arrhythmia, diabetes, high blood pressure, spasms, depression or other psychiatric or psychological condition, glaucoma, difficulty in urinating, prostate enlargement, or seizure disorder. Consult with your physician before using this product if you are using a monoamine oxidase inhibitor (MAOI) or any other prescription drug, or you are using an over-the-counter drug containing ephedrine, pseudoephedrine, phenylpropanolamine, or phenylephrine (ingredients found in certain allergy, asthma, cough/cold and weight control products). Do not use this product if you have asthma, suffer from migraines, or are allergic to chocolate or tyramine. 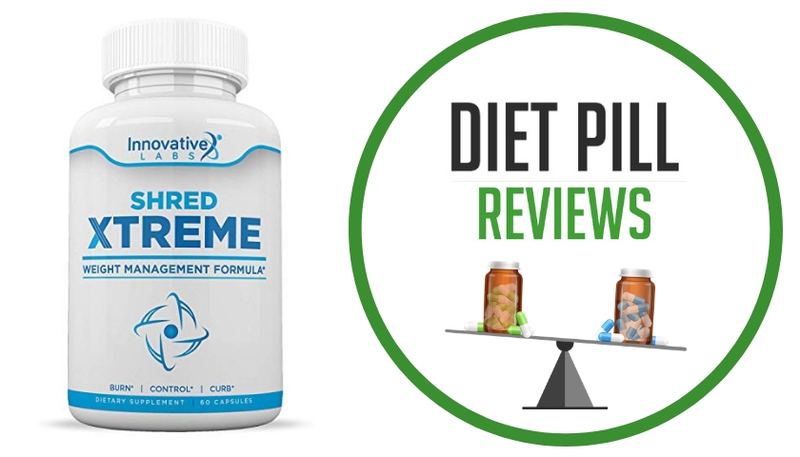 Each 2 capsule serving of this product contains about as much caffeine as a cup of coffee and should not be taken by individuals wishing to eliminate caffeine from their diets. Limit the use of caffeine-containing foods, beverages, and medications while taking this product because too much caffeine may cause nervousness, irritability, sleeplessness, and occasionally rapid heart beat. Do not combine this product with any other weight loss supplement. If you experience any adverse reaction to this product, immediately discontinue use and contact your physician or qualified healthcare professional. These statements about Boiling Point diet pills have not been evaluated by the Food and Drug Administration. 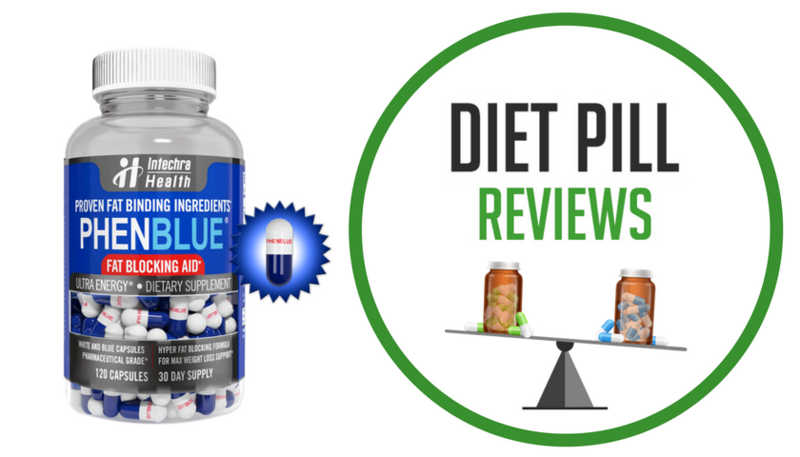 Boiling Point diet pills are not intended to diagnose, treat, cure, or prevent any disease.